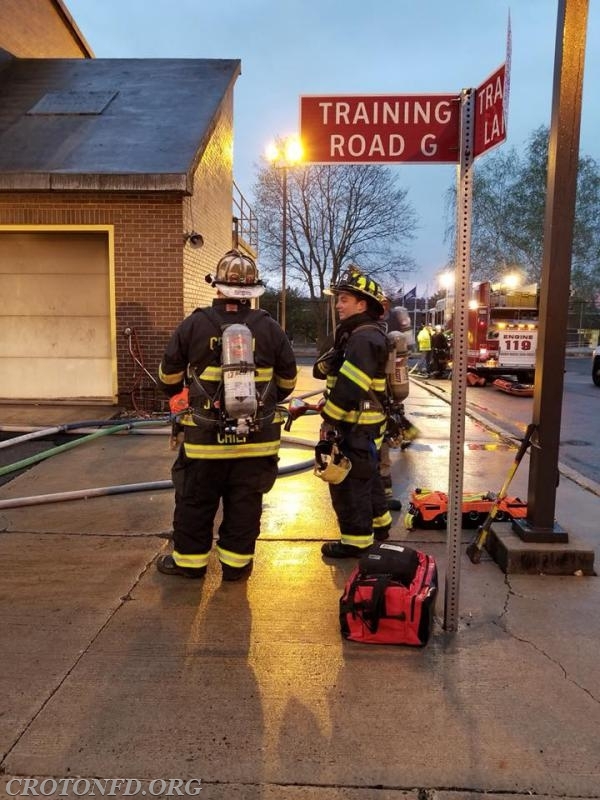 Training together as a cohesive unit allows us to provide a seamless operation at real emergencies. 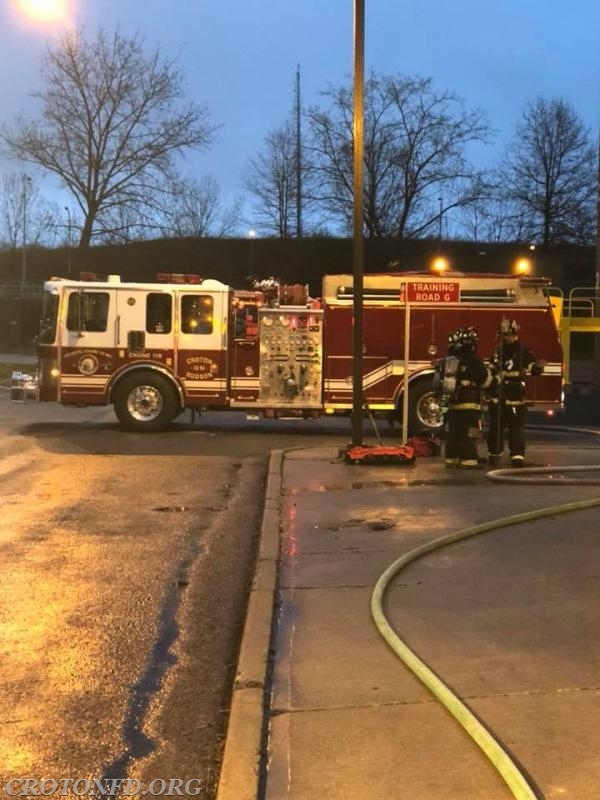 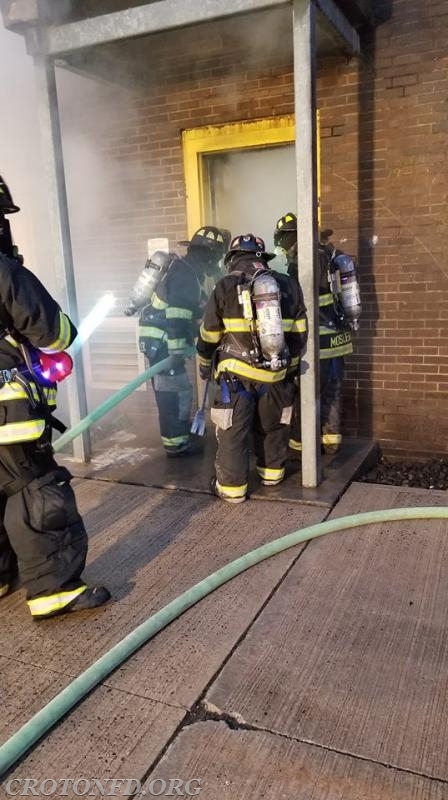 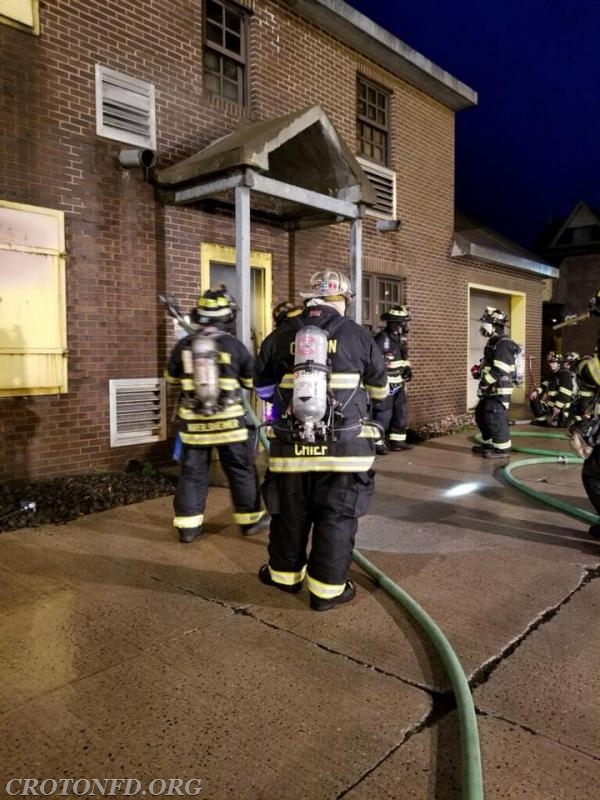 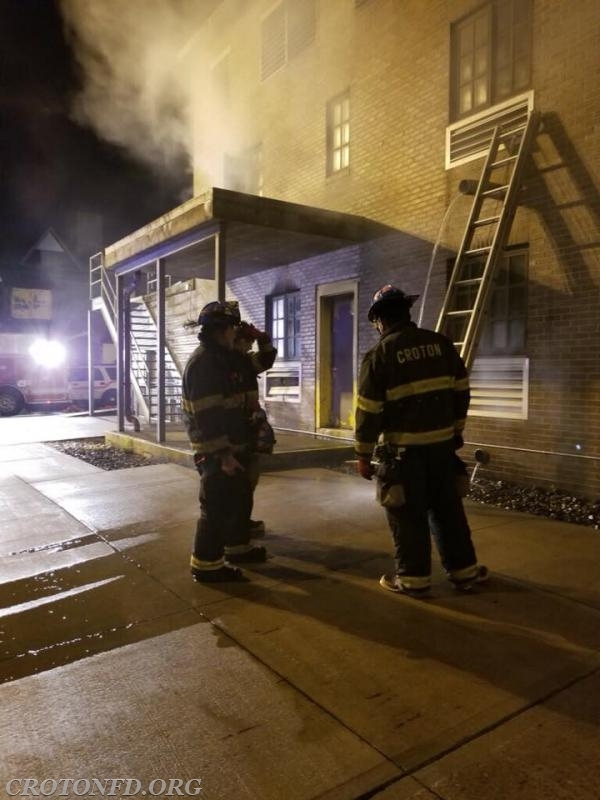 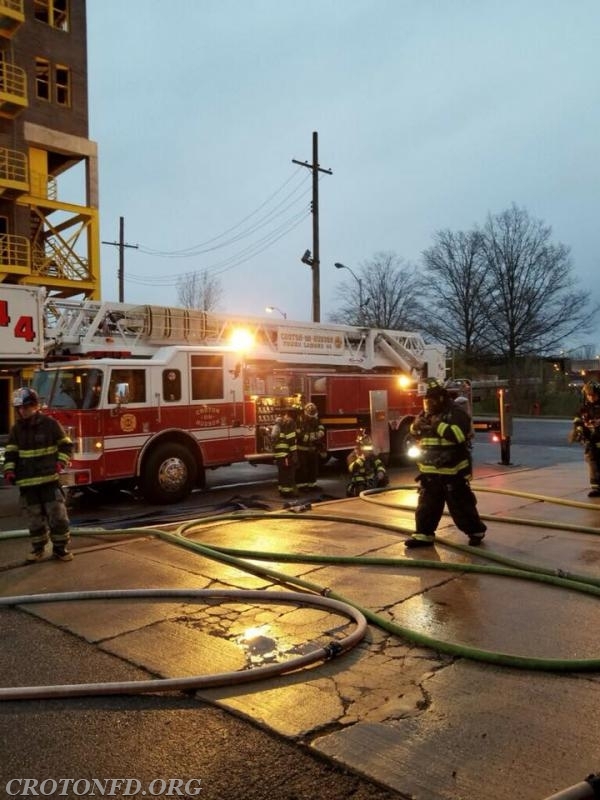 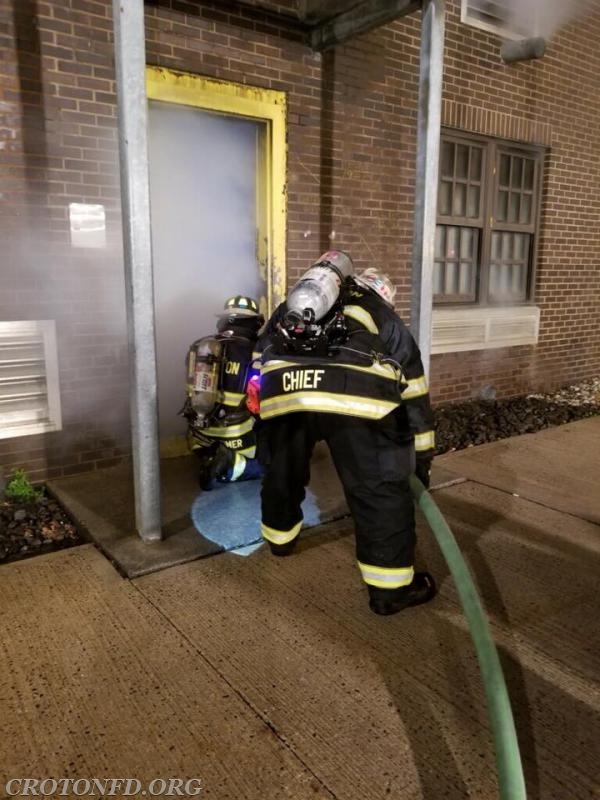 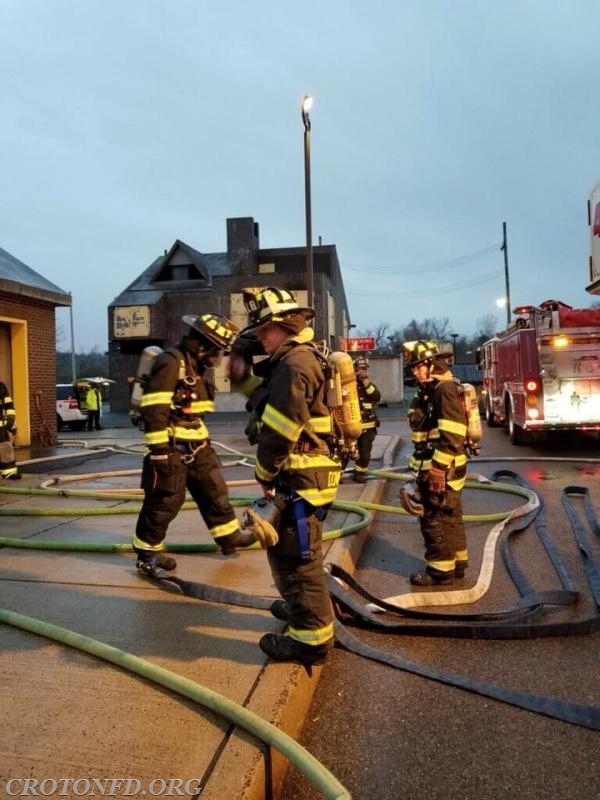 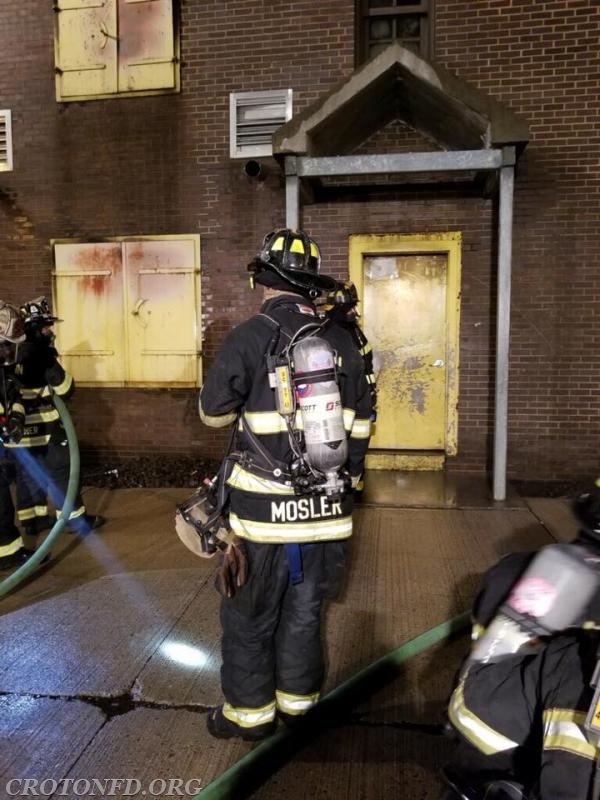 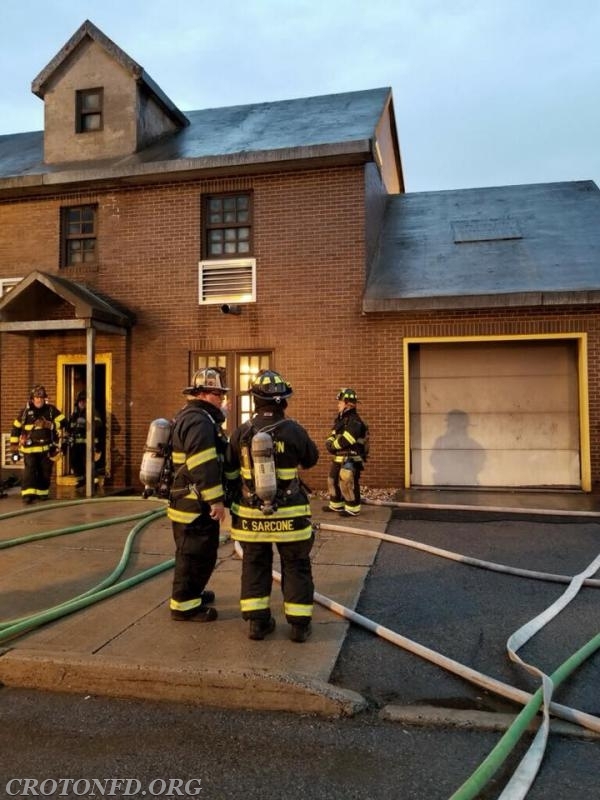 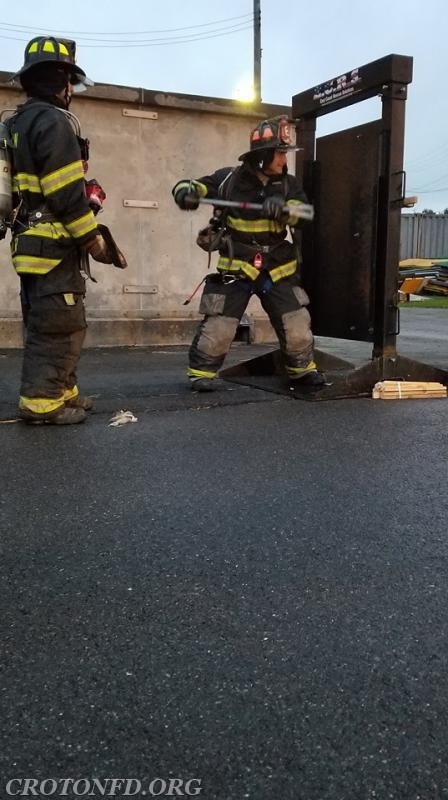 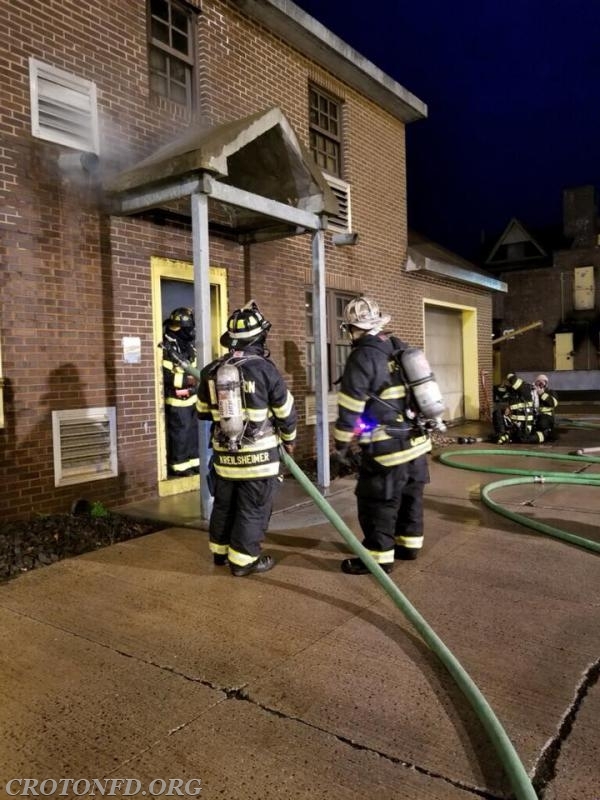 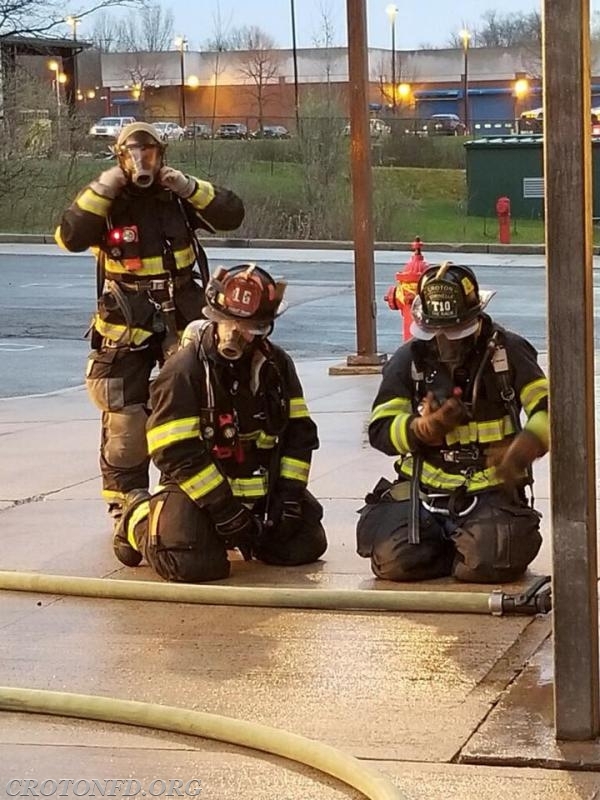 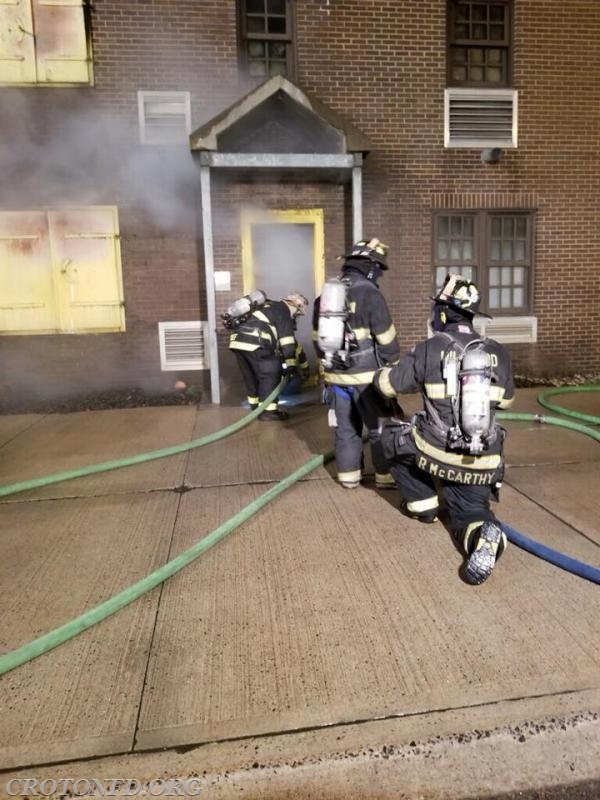 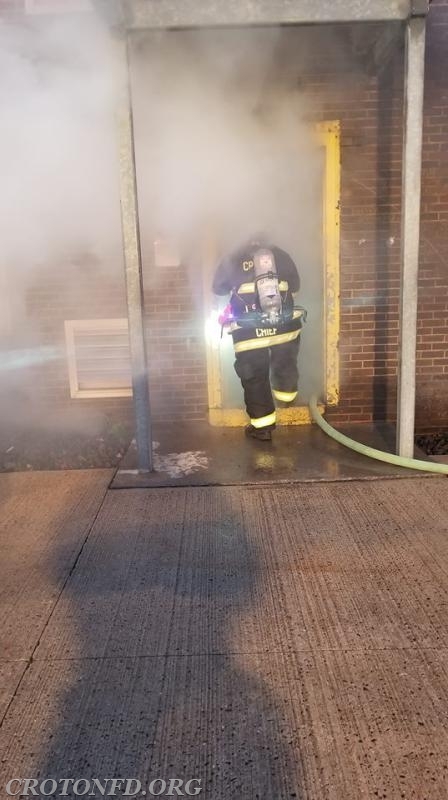 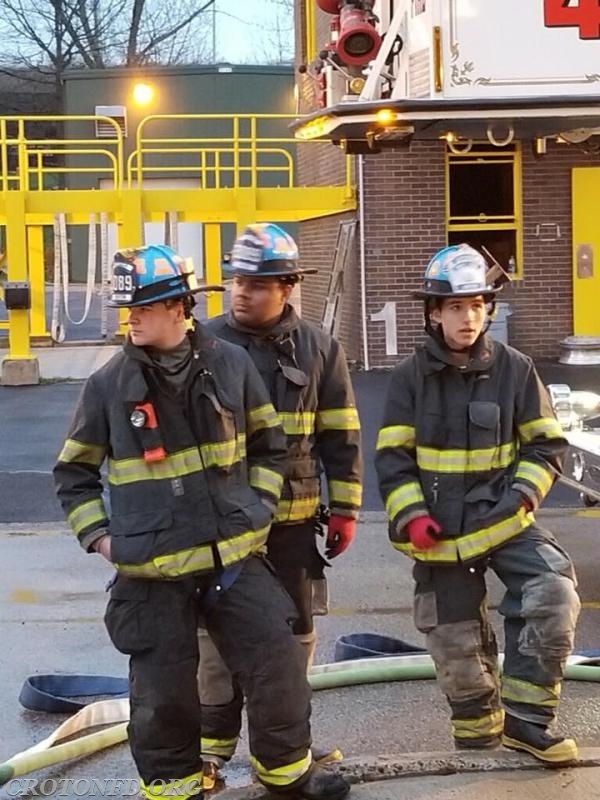 Last night, CFD members did just that, reviewing structure fire operations at the Westchester County Fire Training Center. 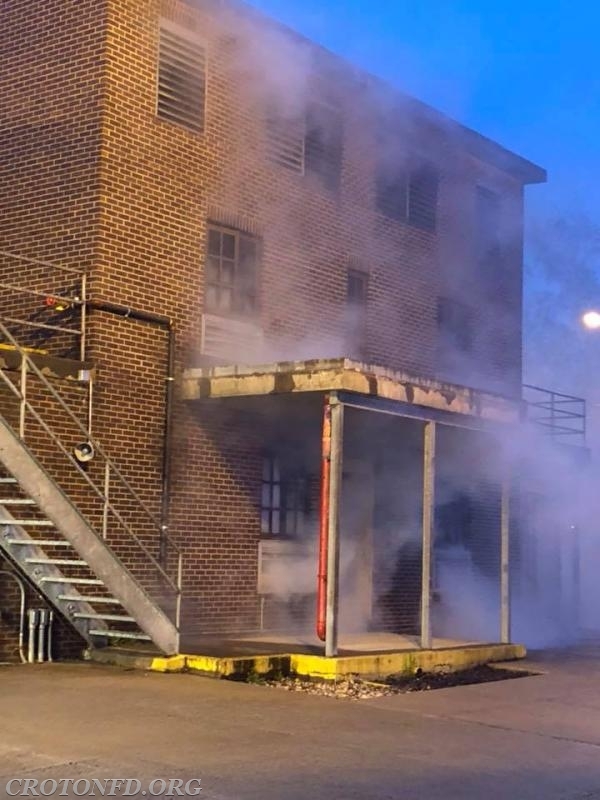 Coordinated by the department's Training Division, this drill had our members - many of which in attendance are newer and less experienced - reviewing the different tasks needed to efficiently extinguish a fire. 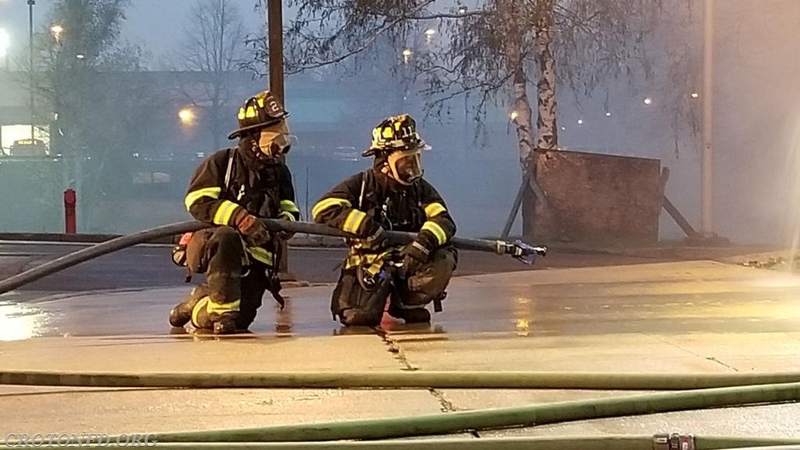 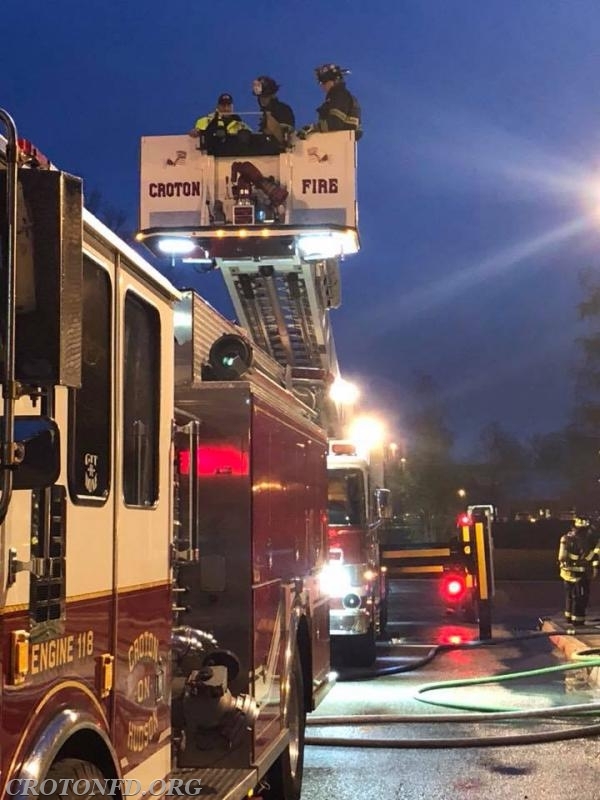 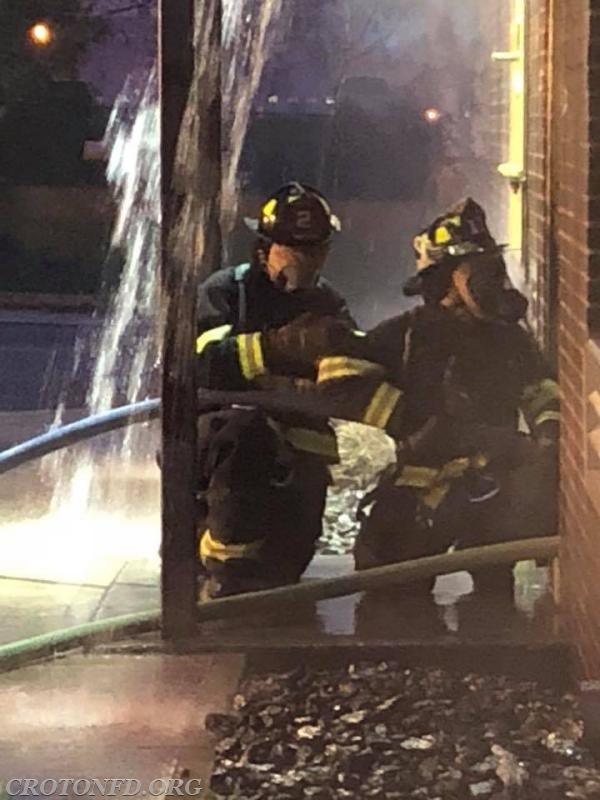 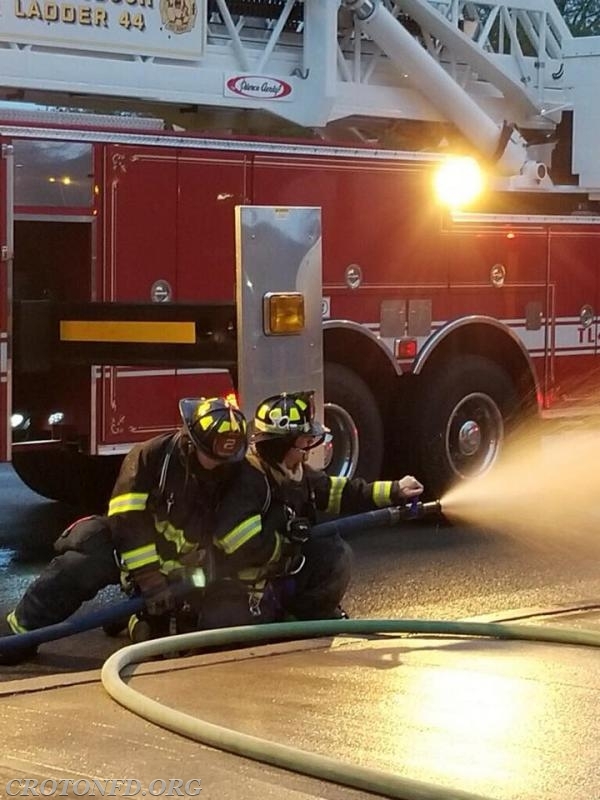 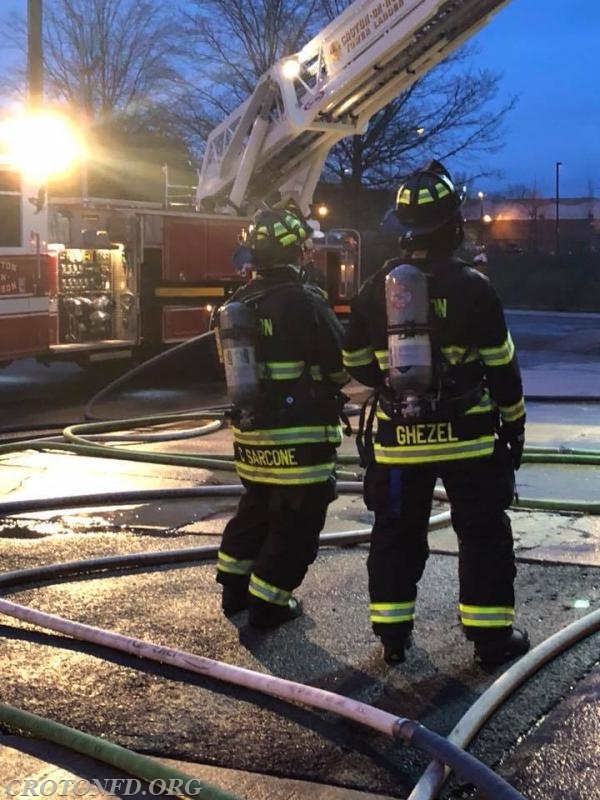 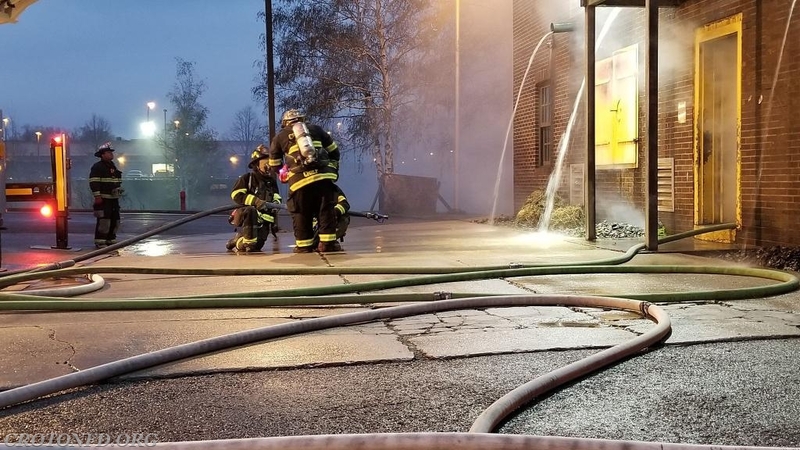 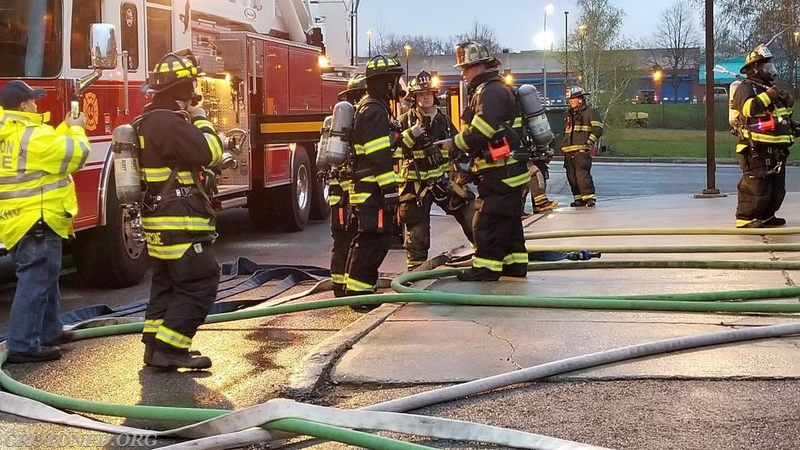 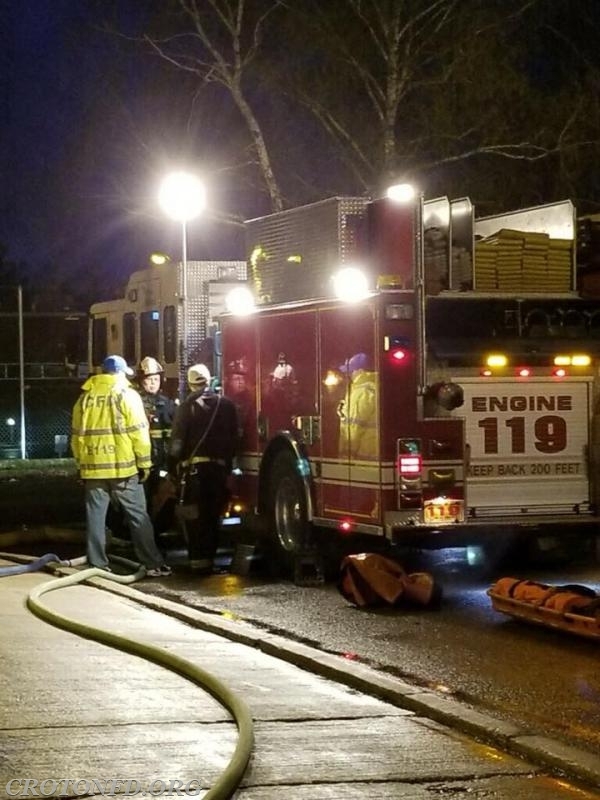 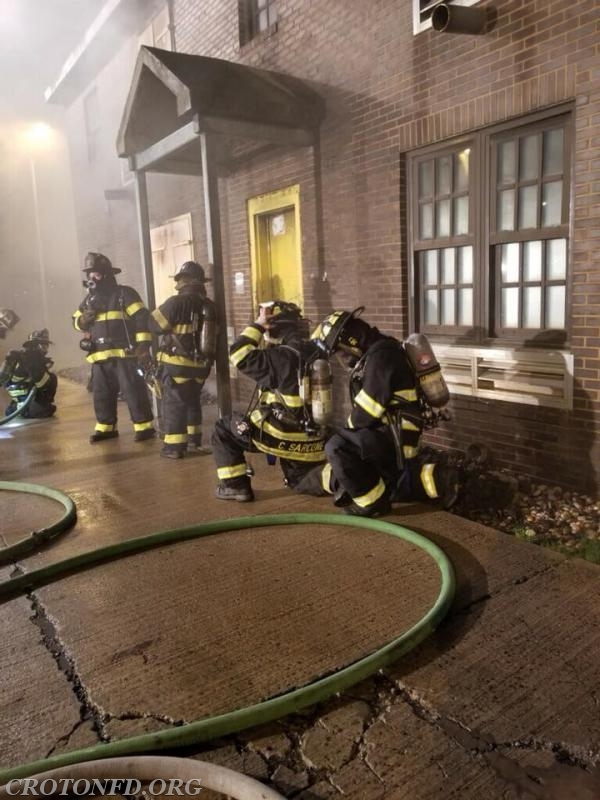 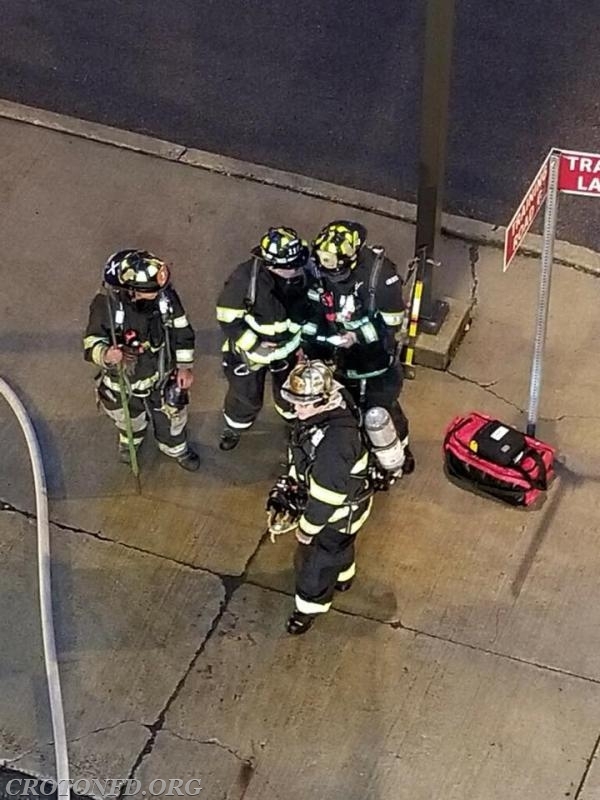 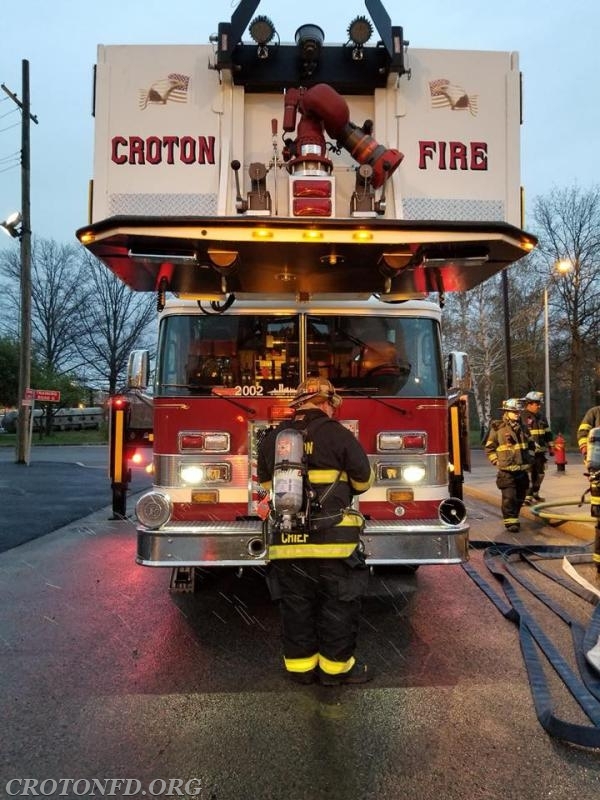 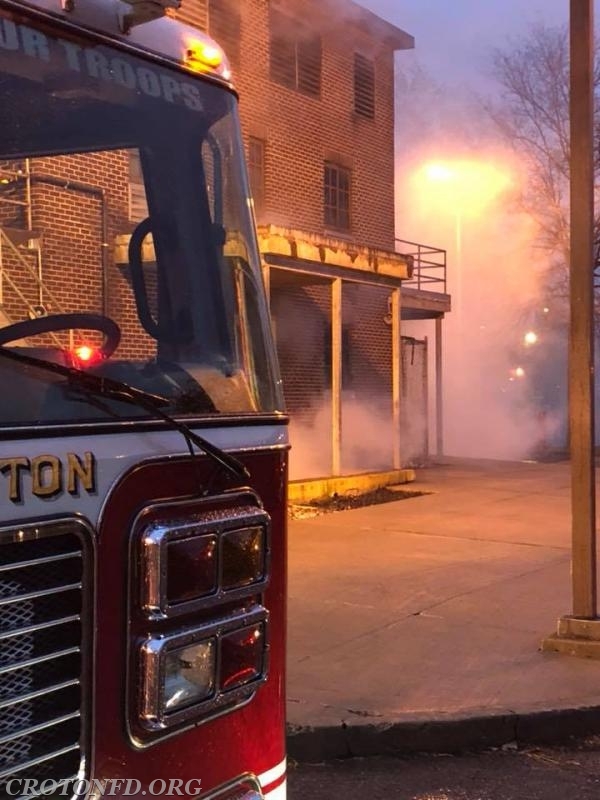 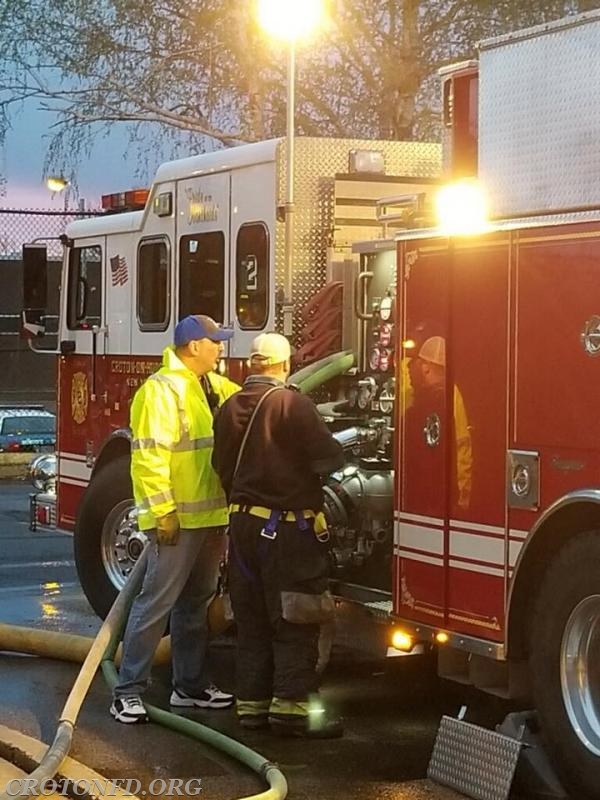 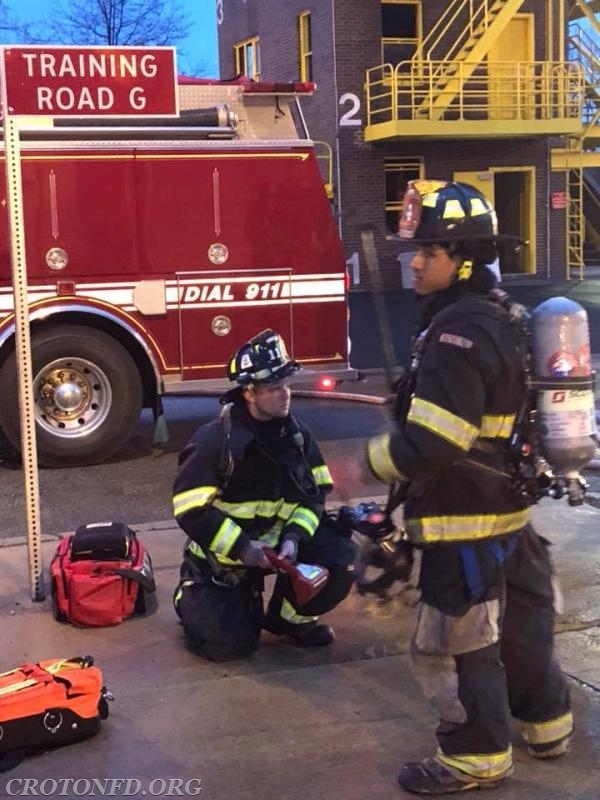 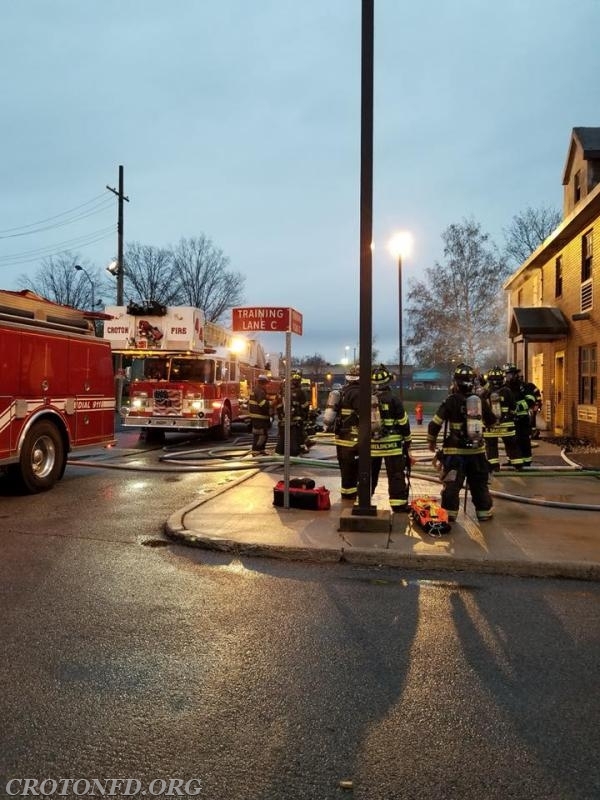 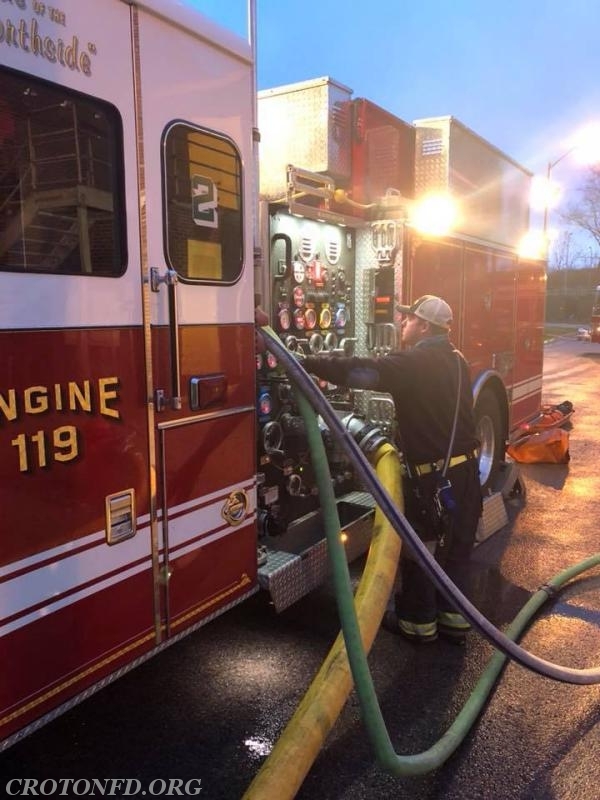 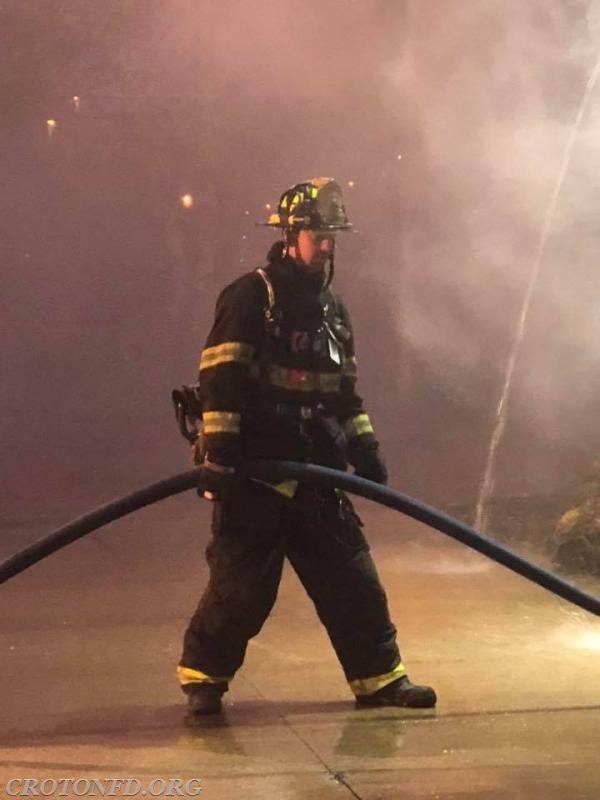 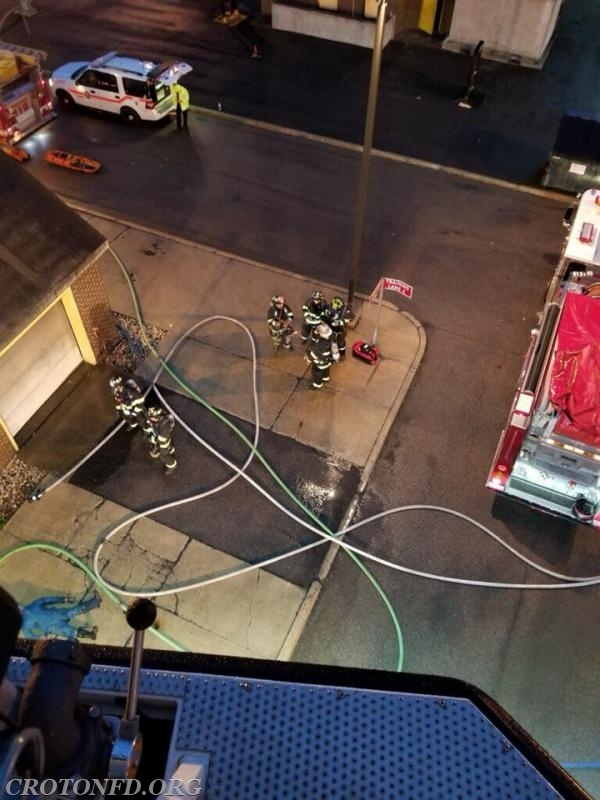 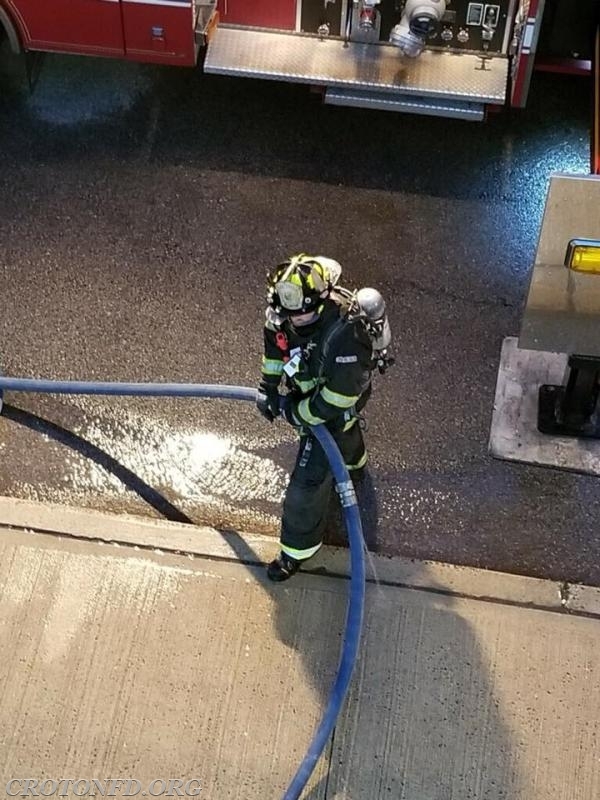 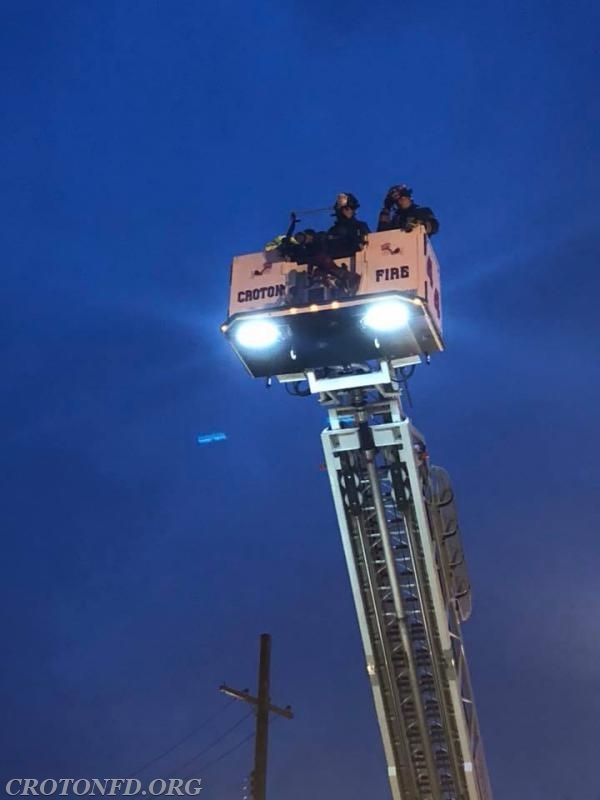 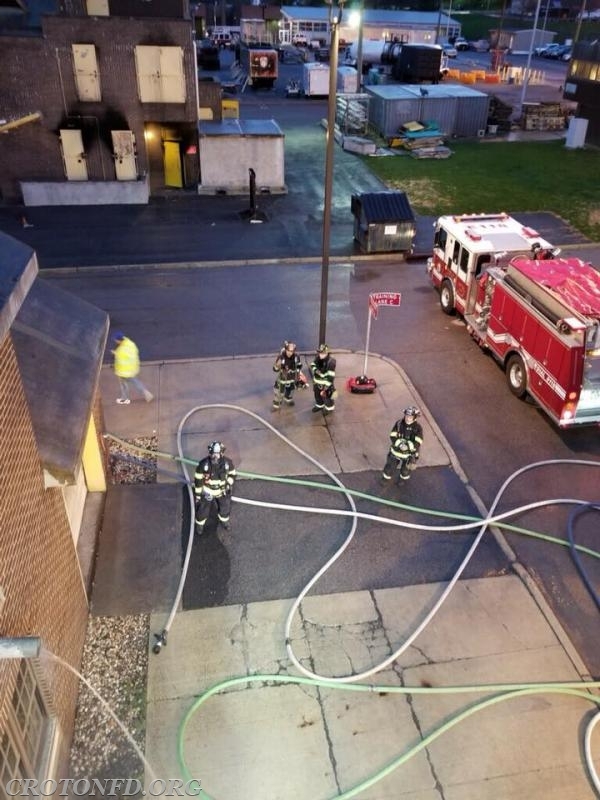 Personnel rotated between forcing entry, searching, acting as a FASTeam, pumping water from the apparatus, working the aerial ladder on Tower Ladder 44 and of course, extinguishing the flames. 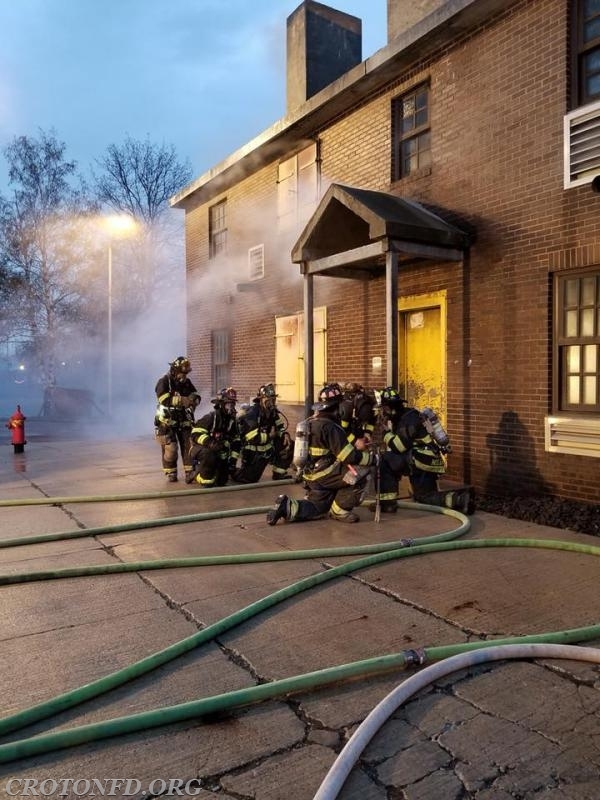 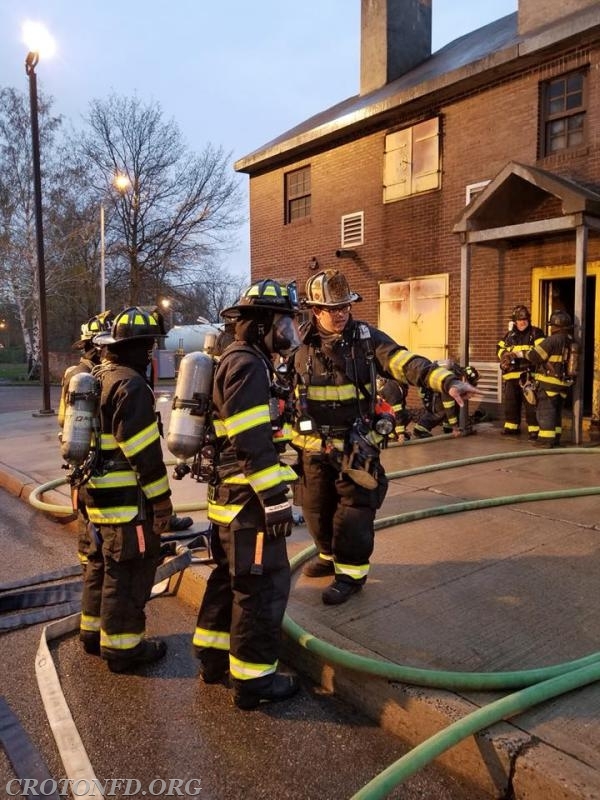 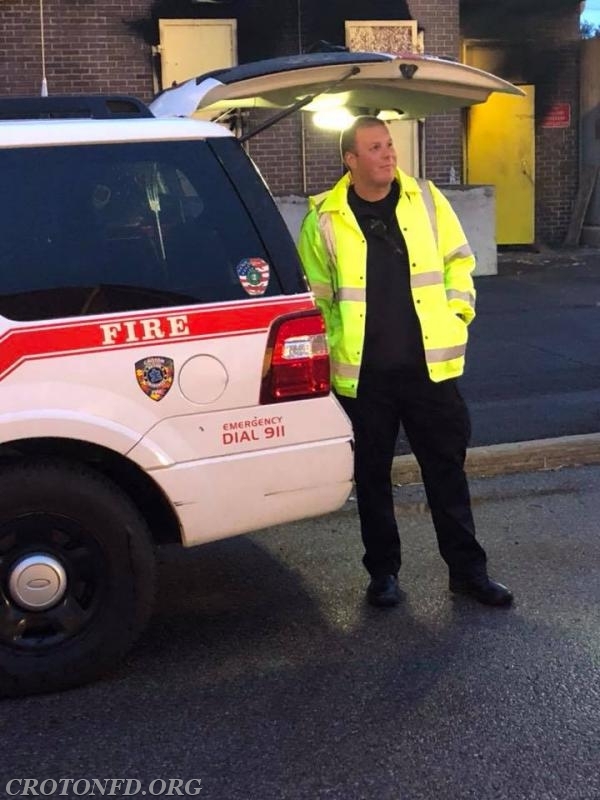 In addition to all of the above tasks, different Officers were tasked with the roles of Incident Commander and the Operations Officer to give them more experience running a scene. 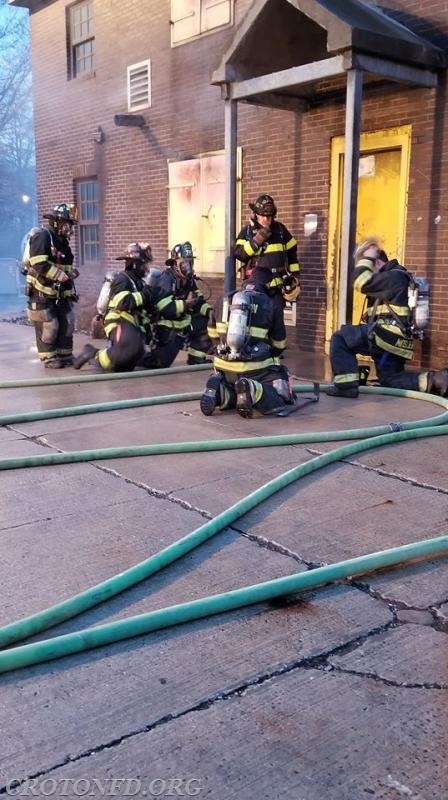 Nearly two dozen of the CFD's bravest attended this important drill and were able to walk away knowing that they learned something new. 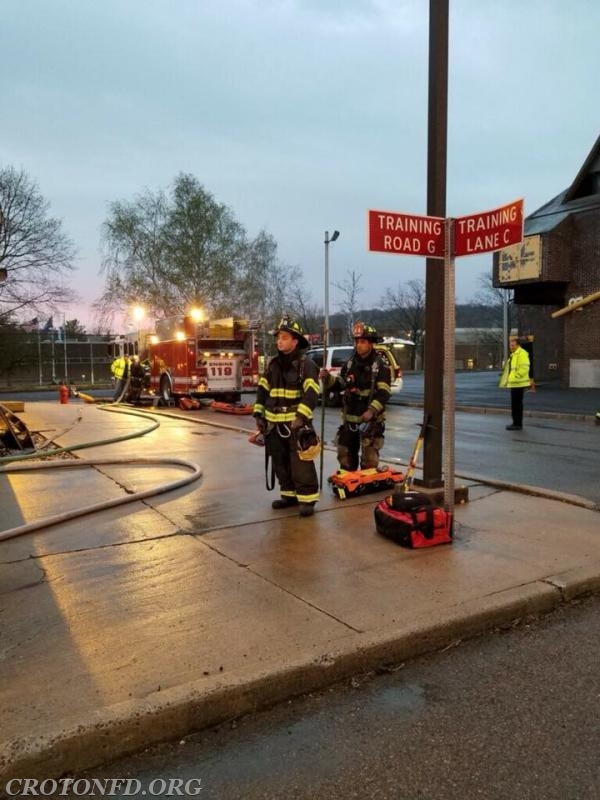 Our thanks to the Verplanck and Lake Mohegan Fire Departments for providing coverage at our Station #2 while we were in Valhalla training.